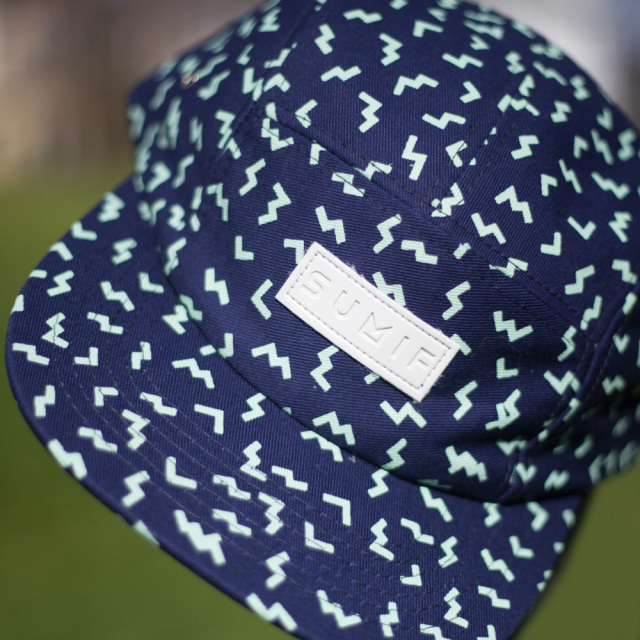 5-Panel Hat with SUMif logo embossed on front leather patch. Gray Bella-Canvas unisex tank with gold logo. 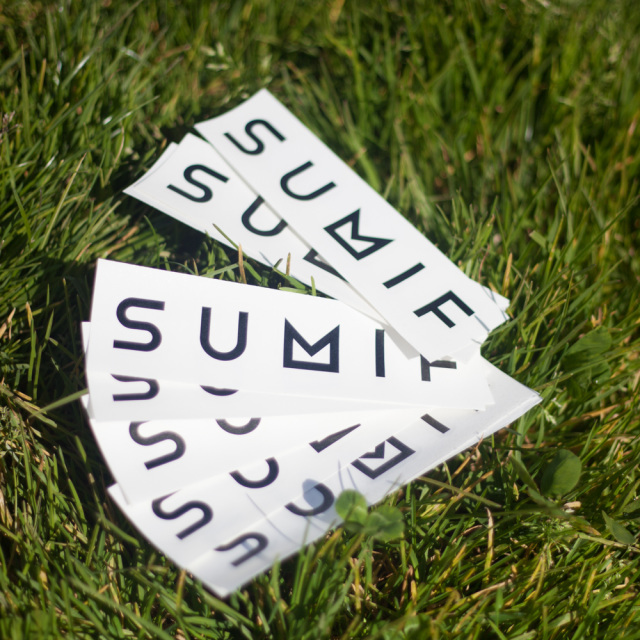 SUMif transfer stickers are 5" and great for laptops or car windows. 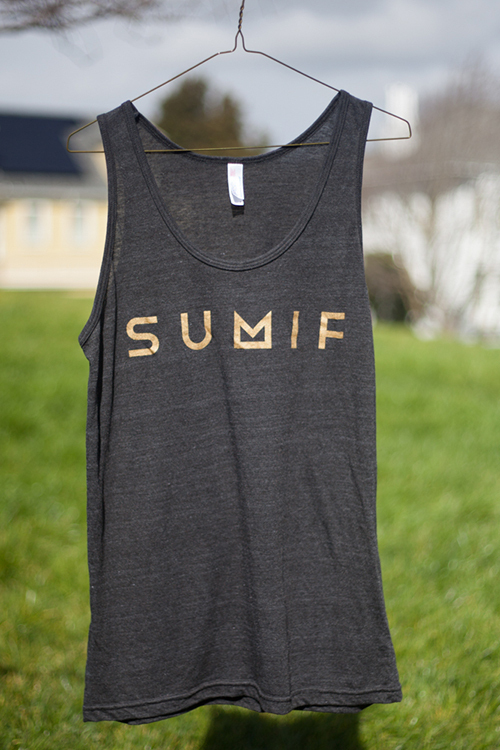 Please contact merch@sumifmusic.com for other shipping requests. 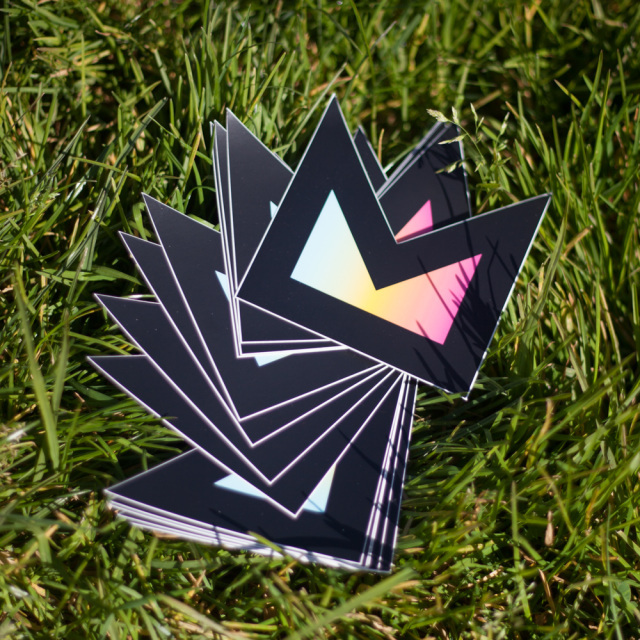 3" full color icon sticker. All orders include free shipping within the continental US. 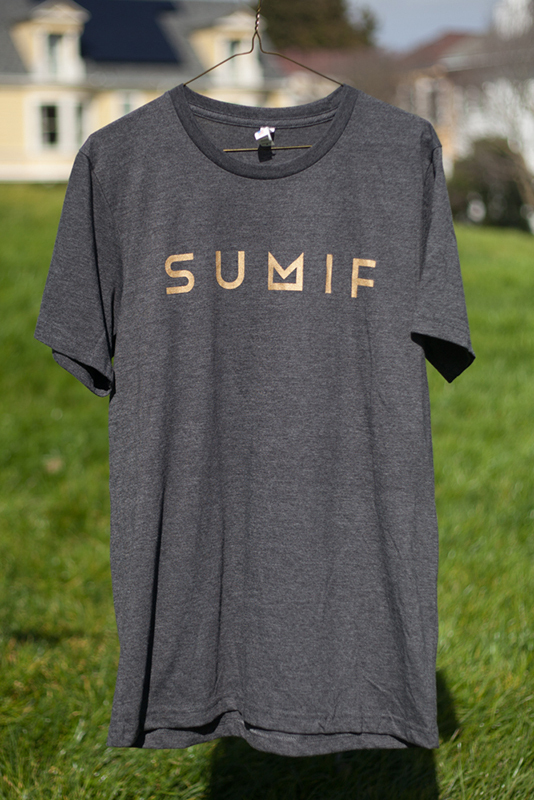 ​Please contact merch@sumifmusic.com for other shipping requests.